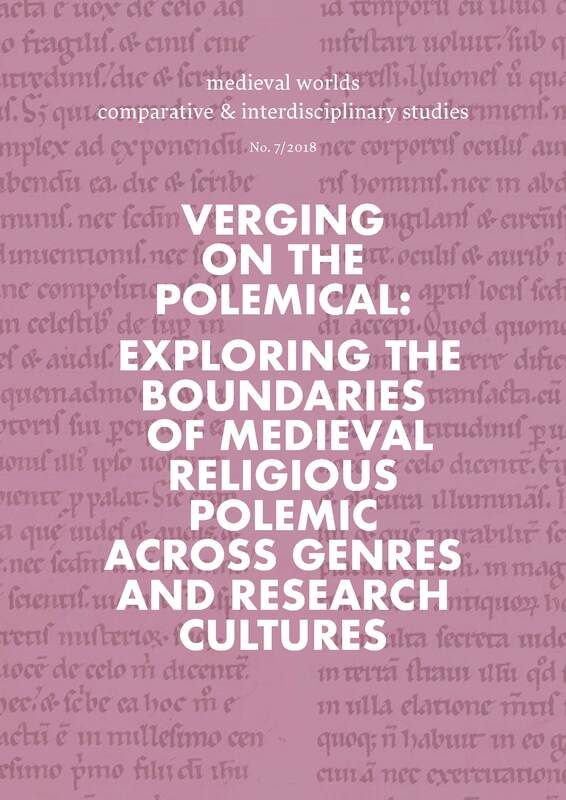 The present article attempts to take stock of the different definitions and connotations of the concept of religious »polemic« in order to encourage a more interdisciplinary debate on this topic. It argues that the interdisciplinary research fields engaging with religious polemics could generate important historical perspectives on current conflict cultures, and appear to be on the verge of an expansion of the horizon towards the global, connecting an extant, highly active research field on religious encounter in the Euro-Mediterranean area to the study of Asia and Africa. To be able to realize an integrative perspective and to write a comparative and entangled history of religious polemics, it seems necessary to reflect on the differences and gaps marking the overlapping research fields. The article therefore offers a brief historiographical sketch concerning the concept of »polemics«, and then offers a preliminary list of constituents or dimensions of the polemical which have been highlighted in the different research fields. In a concluding section, case studies from the accompanying contributions in this volume furnish examples on possible further perspectives, with an emphasis on non-traditional approaches cutting across established research fields. Keywords: Religious polemics, inter-religious contact, intra-religious conflicts, medieval Judaism, medieval Latin Christianity, medieval Islam, history of Medieval Studies.